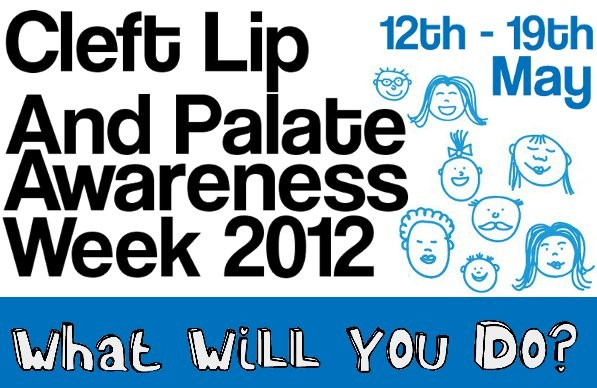 Today marks the start of Cleft Lip and Palate Awareness Week (12-19 May 2012), and over the coming days I’ll be running a series of free book promotions and sharing some of the information I’ve discovered about helpful portrayals of cleft and visible differences in books and films. 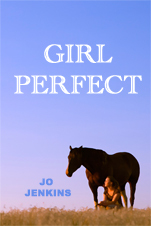 To start the ball rolling, GIRL PERFECT will be available for free from Amazon.co.uk and Amazon.com on Sunday 13 May and Monday 14 May. If you have a Kindle I’d love to get your feedback on the book!